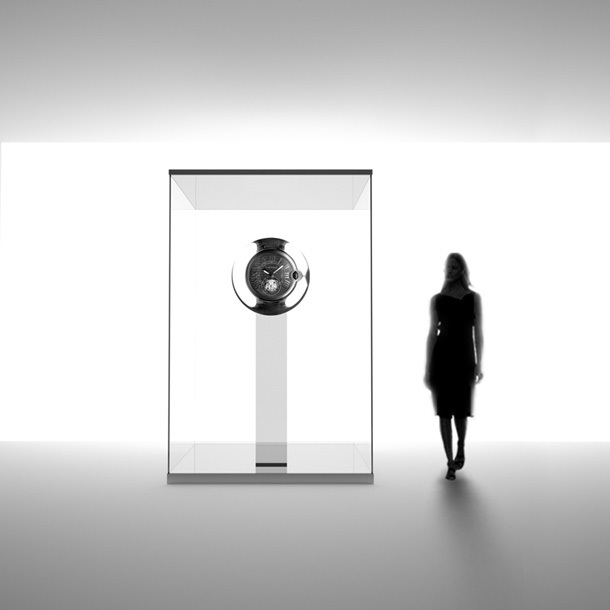 Japanese designer Tokijin Yoshioka has design an exhibition entitled Cartier Time Art. It will be held at Bellerive Museum, Ein Haus des Museum für Gestaltung Zürich from Friday, August 26 to Sunday, November 6, 2011. 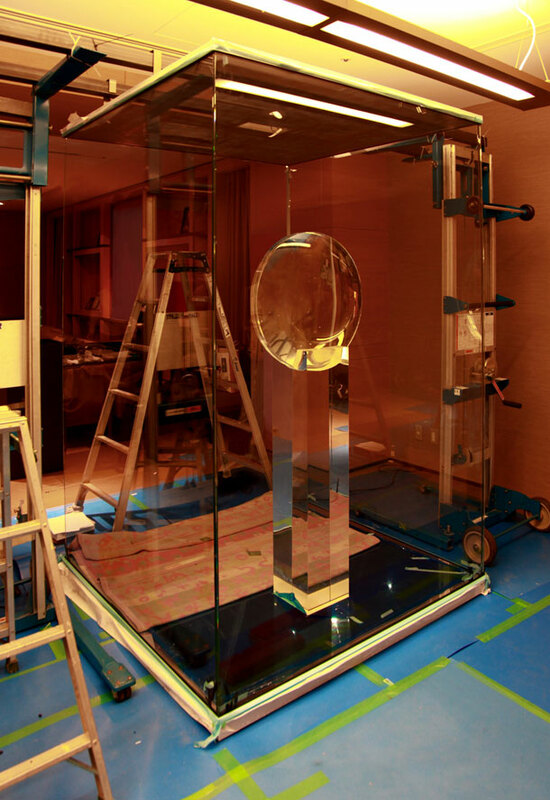 You might recall your memories of the past exhibition of the Cartier collection, “Story of…”-Memories of Cartier creations, also directed by Tokujin Yoshioka, which took place at Tokyo National Museum, Hyokeikan Gallery in 2009. 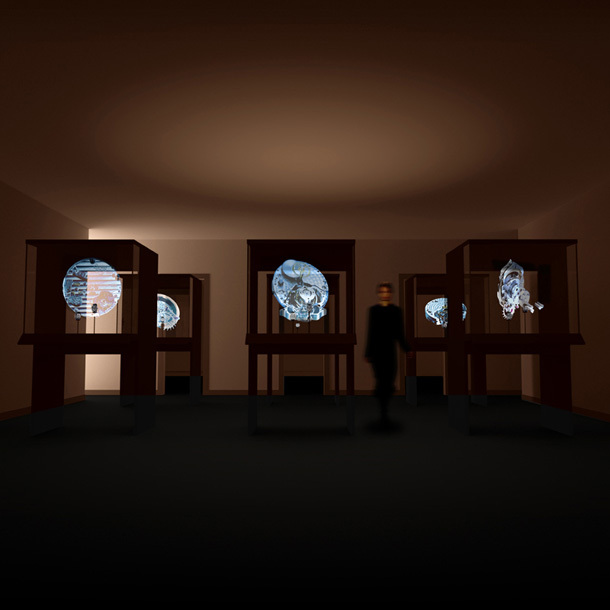 Cartier Time Art is an exceptional exhibition that will take visitors on a journey to the heart of Cartier watchmaking. The exhibition unites the largest number of Cartier timepieces ever displayed in public, from its origins through to the present day, and offers a rare opportunity to contemplate Cartier’s creativity. Like light, wind, scent, and air, we can neither see time nor hold it, yet its beautiful rhythm beats throughout each day of our lives – Tokujin Yoshioka. The unique journey offered by the exhibition begins in 1874, displaying 158 vintage pieces from Cartier collection. Introducing twelve movements and seventeen Fine Watchmaking timepieces, the journey finishes in the present day with the ID-One watch, a concept timepiece which offers a glimpse into the watchmaking future at Cartier. 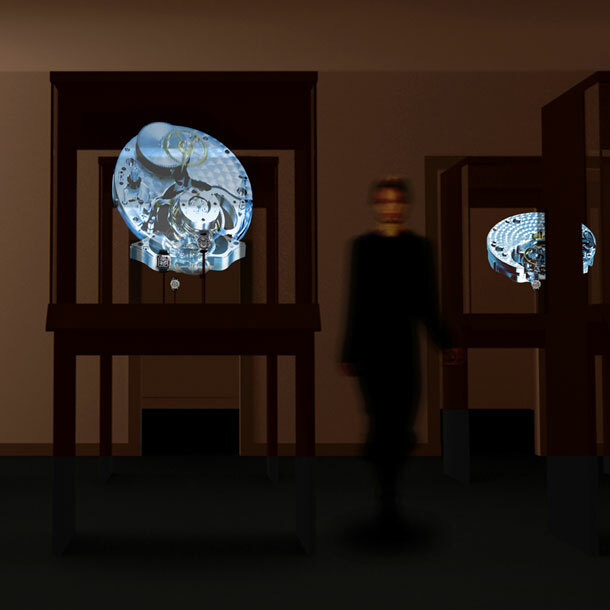 In this exhibition, Tokujin intends to highlight Cartier’s unique beauty by merging two key essential elements of Cartier’s watchmaking; its tradition of the history, and the avant-garde ideas for the future. 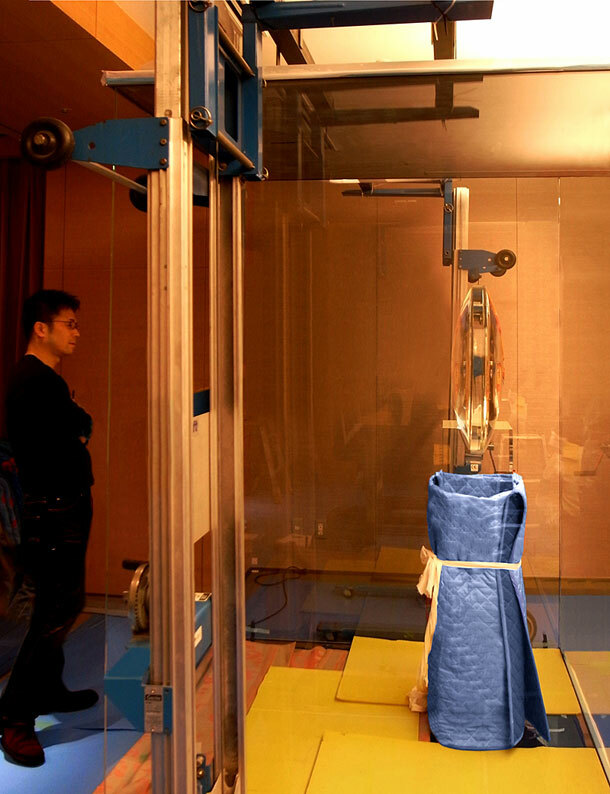 The space, with 3D films depicting the mechanism of the watch, will wrap around the hearts of visitors. In today’s material world, time has value. The important thing is experience. Experience nurtures time. It is the ground on which we grow. Each memory takes seed in the heart, and the stream of time flows on.